Event season has returnedÂ so we're kicking off October with a number of special events â?"  open to resort guests and area residents alike! Our Conversations in Fashion series will continue in partnership with Phoenix Art Museum and the Arizona Costume Institute, followed by a reinvention of our traditional cooking classes with Executive Chef Jeremy Pacheco, which will now also feature an educational wine seminar with pairings, and Michelin-starred Alessandro Stratta will join Pacheco for a show-stopping culinary collaboration. See below for event details and RSVP by calling LON's at 602.955.7878. Thursday, October 13, 2016 from 5-7 p.m. Conversations in Fashion featuring designer and author Stephanie Lake In partnership with the Phoenix Art Museum's Arizona Costume Institute, this new design-focused, cocktail hour series will feature casual conversation and moderated Q&A with author, curator, and Cashin archivist, Stephanie Lake. 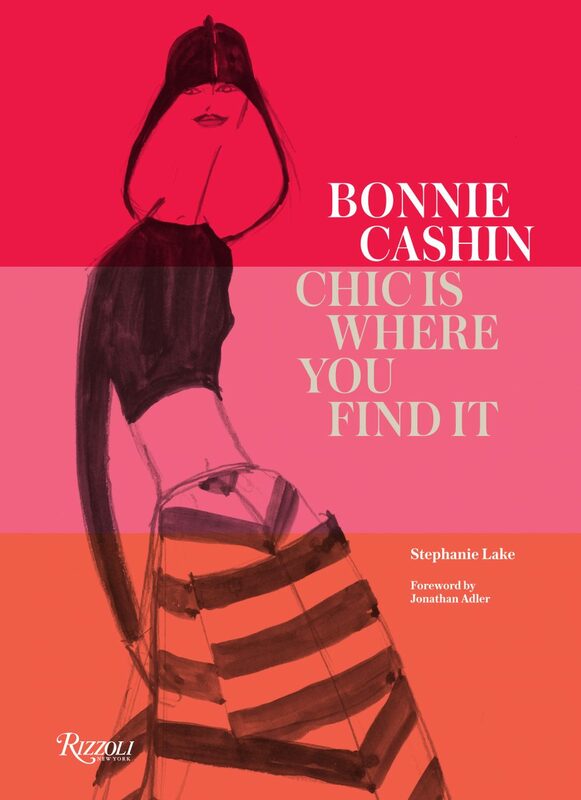 Join Lake as she presents her book Bonnie Cashin: Chic is Where You Find It on the life and work of visionary designer Bonnie Cashin, who created fashions for modern, free-spirited women "on-the-go. "Â While many of her fashion "firsts" and 1960s "it bags" for Coach were revolutionary, they have since become classics. Event to include wine, hors d'oeuvres and book signing. Cost: $40/person RSVP: 602.955.7878 Saturday, October 15, 2016 from 11 a.m.-1 p.m. Italian Cooking Class & Wine Seminar From Parmesan to pasta, join LON's team of chefs for a demonstration using classic Italian ingredients for a modern-day meal while sampling and learning about Italian wines from LON's award-winning wine list. 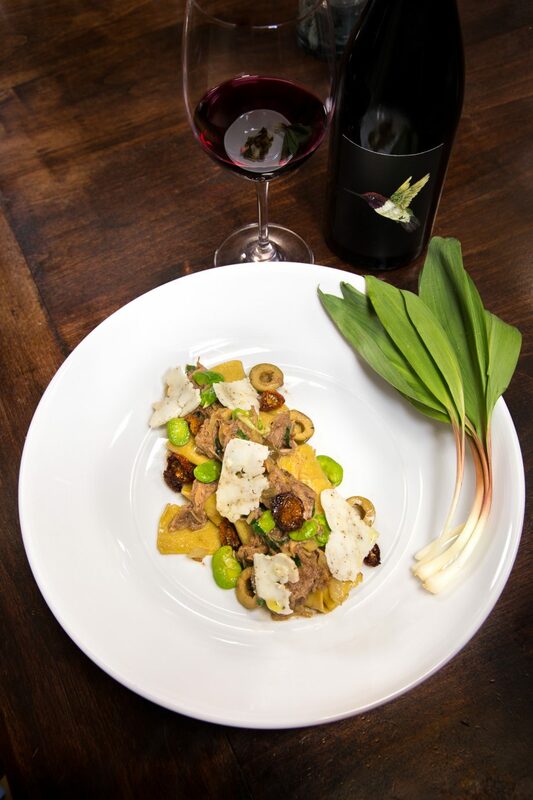 Cost: $89/person RSVP: 602.955.7878 Thursday, October 27, 2017 at 6 p.m. Evening at LON's featuring Alessandro Stratta & Burning Tree Cellars LON's at the Hermosa's Executive Chef Jeremy Pacheco and Michelin Starred Chef Alessandro Stratta will be joining forces for the first time ever in what will be the ultimate culinary experience. Five show-stopping courses â?" alternating between Stratta and Pacheco â?" will each be paired with wines from Arizona winery Burning Tree Cellars. Cost: $125/person RSVP: 602.955.7878 To make a reservation for any upcoming events, call LON's at the Hermosa at 602.955.7878. For a list of all other events, visit our online events calendar.